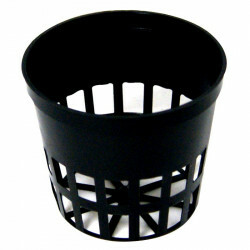 POTS AND SAUCERS There are 468 products. 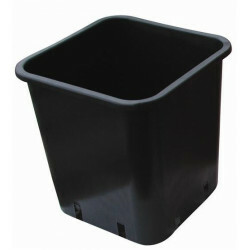 Among CIS Products, Air Pot, Smart Pot... and the plastic pots traditional, make your choice Indoor Discount ! 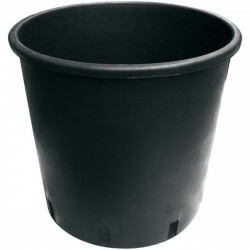 This category is dedicated to pots and saucers essential to contain the substrate, the potting soil and fertilizer, which are to be grown in your plants. 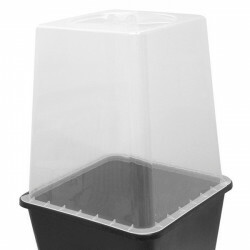 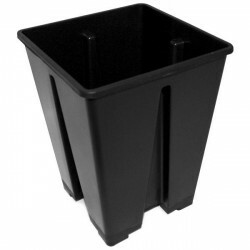 Whether in indoor environments or outside, the choice of your containers will allow your crop development and root development, which would be more optimum. 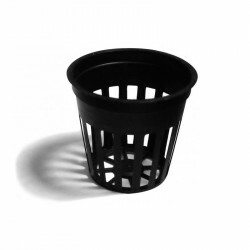 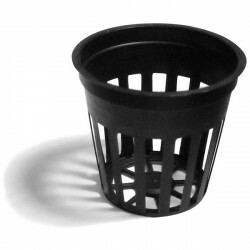 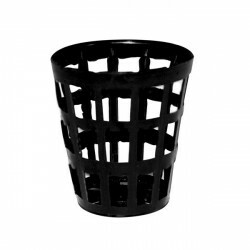 At your disposal, pots and saucers, plastic, round or square, of the plateaus of recovery, pots, fencing, pots biodegradable, baskets, hydro... A multitude of choices at discounted prices !